My dear Irish brethren, I write this piece with deepest sorrow in my heart that, once again, innocent people have been killed by those who claim to be Muslims and claim to belong to the faith of Islam. It puts me in mind of when, and not that not along, when I, as a young Irishman living and working in London, had to bear the brunt of blames and hurtful remarks by many British people who saw the onslaught of Irish terrorism, as it was known then. During those times every Irish person, men and women, were looked upon as an Irish republican terrorist. I remember one St Patrick’s Day, in south east London, being asked to remove the tricolour badge on my lapel, as it was considered offensive by some. My pleas of ‘No’ went unheard as I tried to explain the symbolism of this peaceful flag, of my beloved country and nation, but it did not matter. I was seen as a possible Irish Terrorist. Hence I and my Irish friends would just hide our accents with fear of being attacked or abused, and of course each and every time a bomb went off, we felt a huge sense of shame. None of us supported the bombings and the killings of innocent men women and children in Northern Ireland or the UK. Today I see the same pain and anguish of all the Muslims living in Ireland and Europe, and even in many Arabs lands, who denounce those who commit acts of barbarism in the name of Islam. Yet Islam does not allow such actions by its followers. The Qur’an clearly says: “To take an innocent life for no just cause is like killing the whole of humanity, and who ever saves a live, it is like saving the whole of humanity”. The Qur’an teaches that the faithful “must abstain from evil and it must do good” to reach the highest standards of righteousness. Indeed the Prophet Muhammad said: “If you see an evil act you must stop it! With your hands.” Can fire coexist with water? Indeed not! Therefore can a true Muslim be a terrorist? Certainly not! I was unfortunately away in Mauritius attending a conference, where I was addressing thousands of Ahmadi Muslims, on the peaceful character of the Holy Prophet when we heard this tragic news, from the deputy prime minister of Mauritius, who was attending our conference. We were all deeply saddened, but united in the condemnation of these barbaric attacks, and we joined together in a minute’s silence on the day. My plea to all my fellow Irishmen and women, and indeed all who live on this great island, please do not blemish the faith of Islam or lay blame on all Muslims for this, as this would be injustice to the millions upon millions of sincere Muslims who wish no harm to anyone, and love the countries they live in. We in the Ahmadiyya Muslim community of Ireland love this country and we will serve it, and protect it. Will such attacks happen again? I pray and hope they will not, but the reality is, it is most likely, and until all Imams in Ireland and Europe stand up and clearly say to terrorists, “We don’t support you! We will not hide you, we will report you, and you are not welcome in our Mosques!” Until this happens, they will not be defeated! But if it does, they will be defeated, so hear me clearly as I, an Imam of the Ahmadiyya Muslim community denounce these people, and they do not represent me or the Ahmadiyya Muslim community. 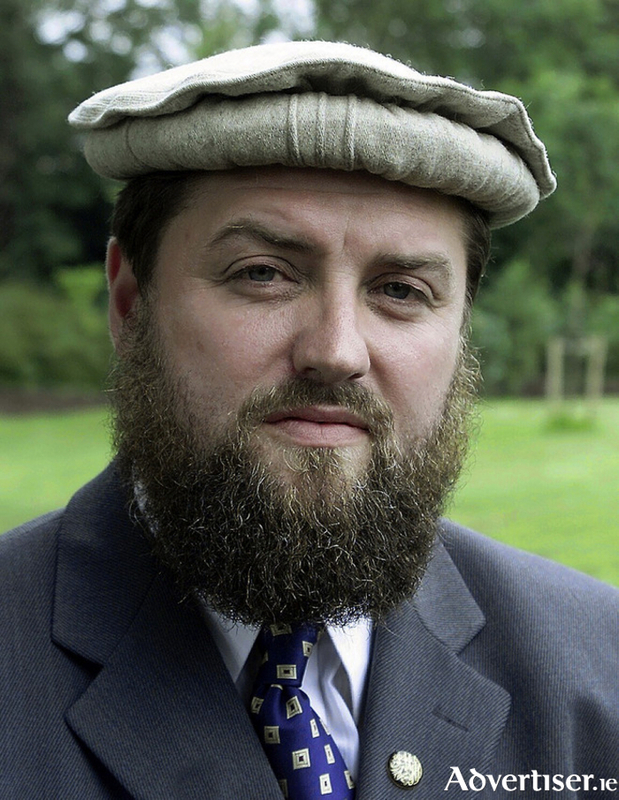 Ibrahim Noonan is the Imam of the Galway Mosque, Masjid Maryam, in Ballybrit, and vice national president of the Ahmadiyya Muslim Association Ireland, and Missionary In-Charge of Ireland.